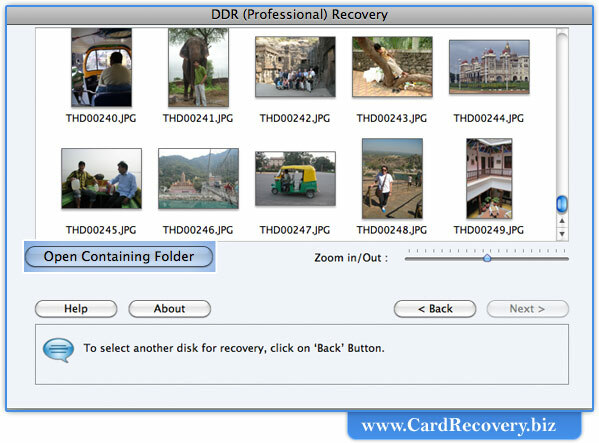 How to recover deleted pictures photos and images from Mac OS X? 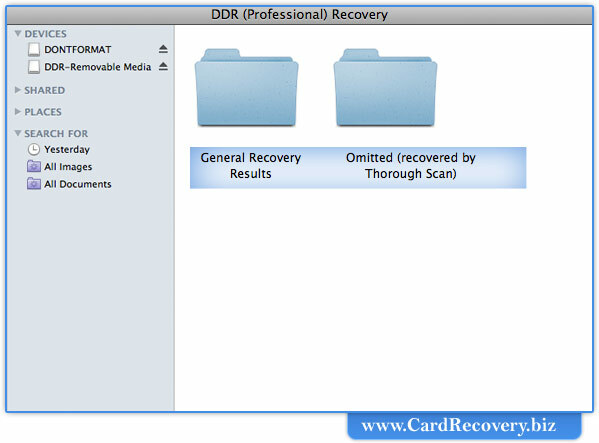 Home › How to do card recovery? 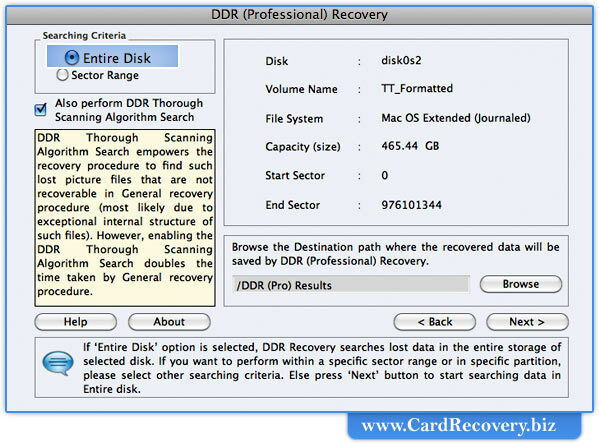 › How to do Mac recovery? › How to recover deleted pictures? 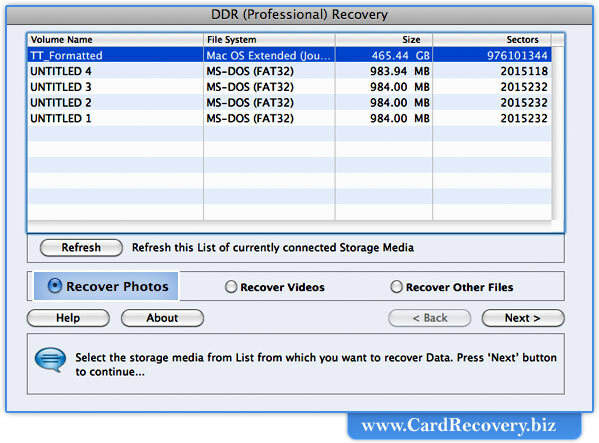 To recover deleted pictures from USB media or hard disk, first you should connect your device with computer system. Then start recovery process. 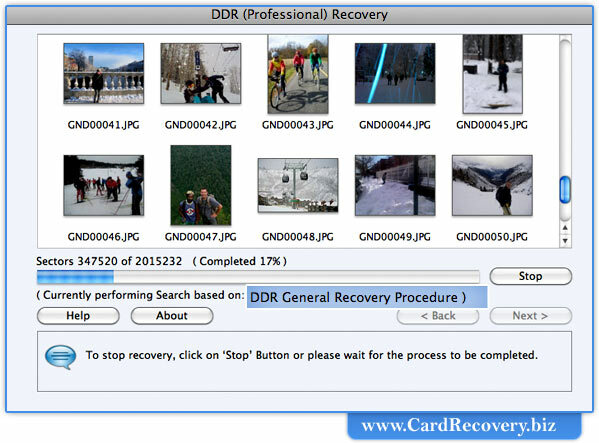 In the page, we will discuss how to restore pictures from different USB Media using Recover Photos Option. Now Select the ‘Recover Photos’ option and Click ‘Next’ Button to Continue. 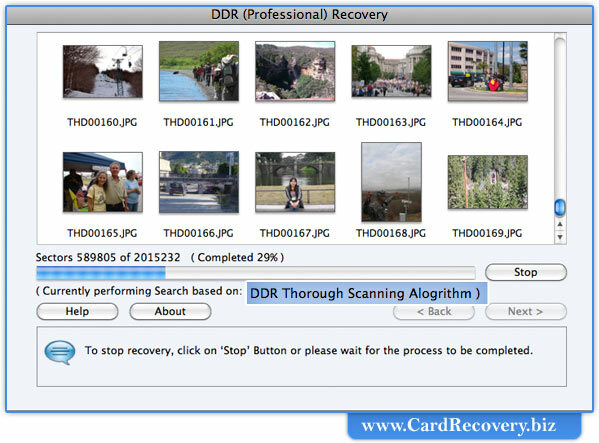 Click on “Omitted (Recovery by Thorough Scan)” folder to view recovered pictures (using DDR Thorough Scanning Algorithm).